A folk singer was gunned down in Khuzdar district of Balochistan on Monday. 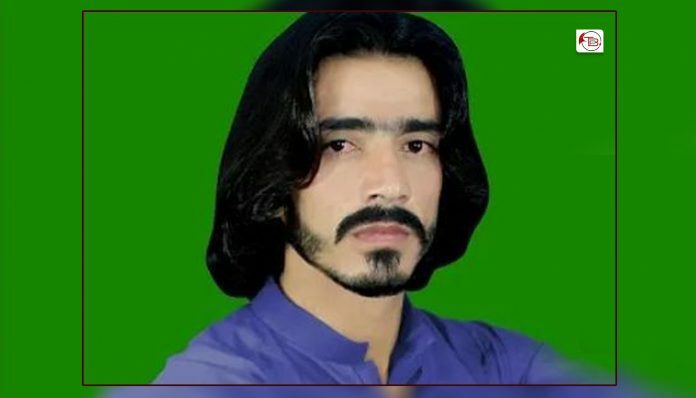 According to details received by The Balochistan Post, A local singer of Brahvi language was shot dead by unidentified armed men in Jhalawan Complex area of Khuzdar city. Law enforcement forces reached on the site after the incident and cordoned off the area. The deceased has been identified as, Ghulam Mohammed Saqib. Reason of the murder has not been ascertained yet. After a long time such fashion of target killing has been reported in Khuzdar city. In first decade of 2000 targeted killing was quite common in the city. Almost everyday killings of political activists allegedly by Pakistani security forces and of affiliates of Pakistan army and intelligence agencies and settlers from Punjab province of Pakistan by Baloch militants had been reported. Baloch political forces blame Pakistan army for establishing death squads in the region for targeting political activists and journalists. In a Report by Reporters without Borders, in year 2011 Khuzdar city was mentioned in the list of ‘The 10 most dangerous places for journalists’. Reporters Without Borders ranks Pakistan at 139 in World Press Freedom Index and condemns Prevention of Electronic Crimes Act, adopted by Pakistan, under which criticism of the military, the judicial system, and Islam can lead to imprisonment. As per Reporters without Borders, more than one journalist a month in Balochistan have been killed in connection with their work since the start of 2012.